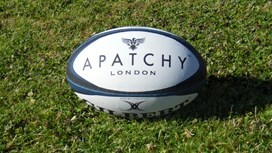 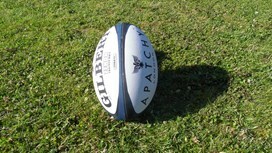 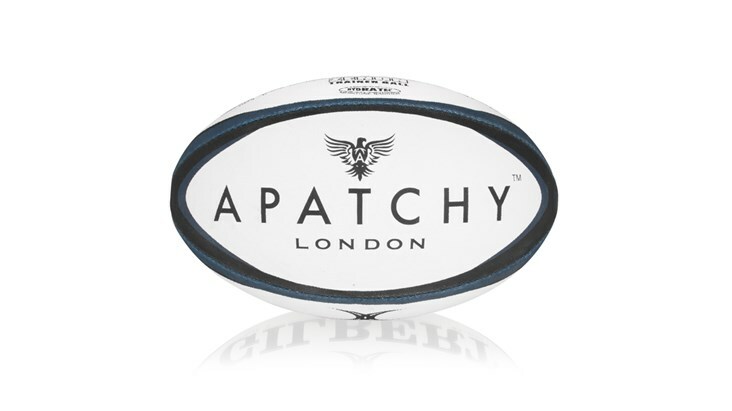 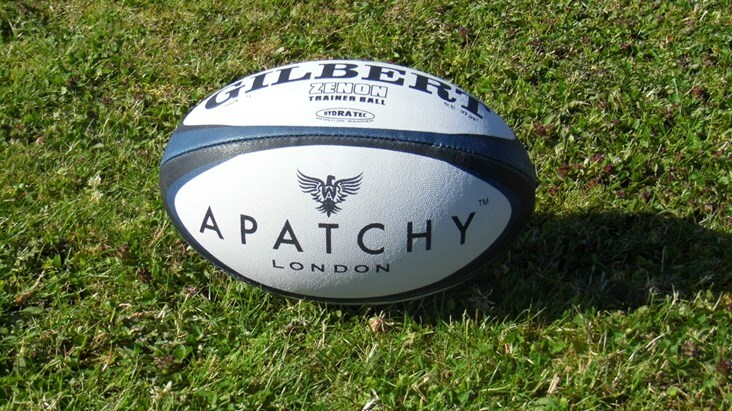 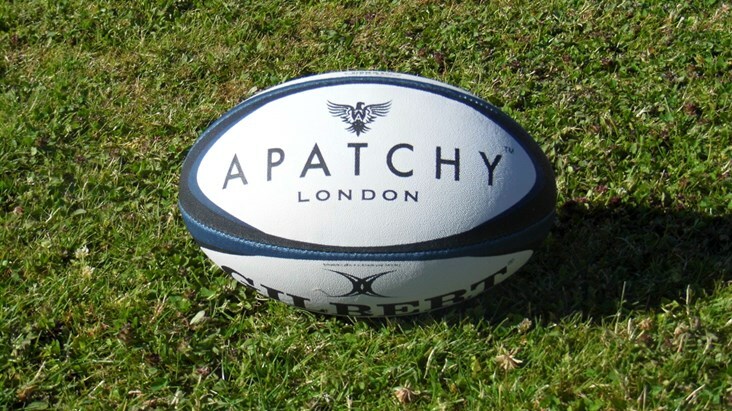 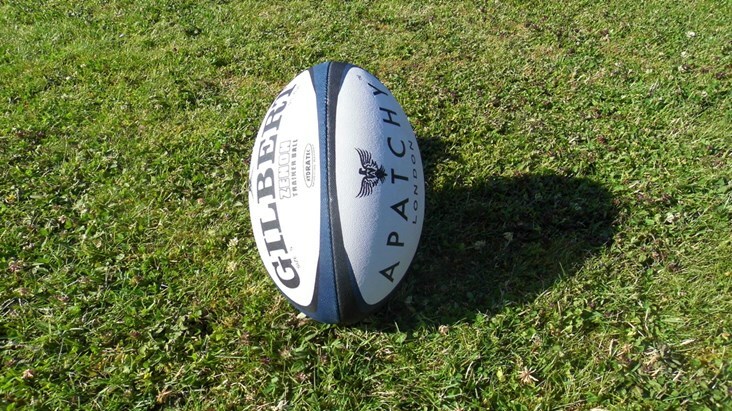 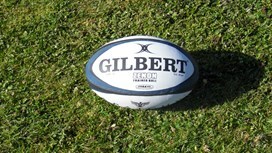 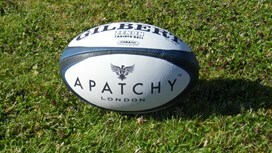 Probably one of the finest rugby balls in the world! 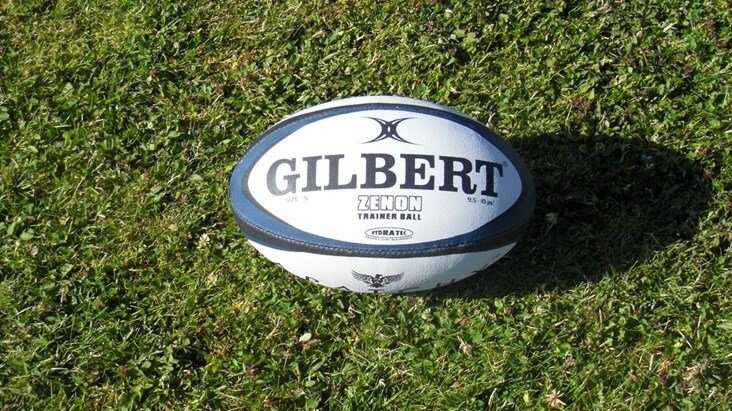 Our Gilbert Zenon Trainer Ball (size 5) makes for the perfect gift for any rugby player, especially when teamed with our sophisticated Gilbert Water Bottles. Shop as an extra addition to our Personalised Boot Bag. For the rugby mad, complete the set with our mouthguard case, and add our boil and bite mouthguards as an addition from the drop down box.